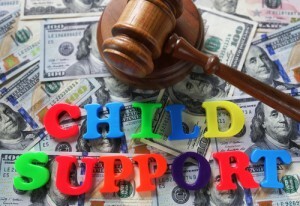 In Florida, child support is determined according to statutory guidelines. It is imperative to have the counsel of an experienced attorney as “guideline” support amounts can vary according to various subtleties in your case. At Donna Buchholz, P.A. we know that emotions run high in child support cases. We are experienced in attaining the best results for you and your children. Call 813-902-9100 to schedule a free confidential consultation or complete the consultation contact form below. The information on this criminal attorney website is for general information purposes only. This information on this website is not intended to create, and receipt or viewing of this information does not constitute, an attorney client relationship.